The Next Web is Hiring 2 West Coast Reporters – Join Us! 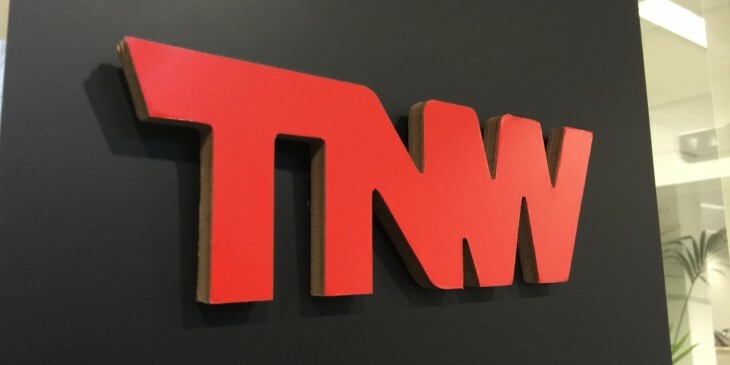 The Next Web is hiring 2 West Coast reporters and a US social media intern – come join us! We’re looking for two reporters to join our team, based in the Pacific time zone of the US or Canada, plus a full-time paid social media intern. Working remotely with our team spread around the world, you’ll be covering the flood of news that comes out of the USA and beyond every day. This isn’t a role where we want you to just rewrite press releases. You’ll have opinions and insights you can bring to your reporting, and a keen eye for scoops and unique angles. You don’t necessarily need to have a lot of professional experience, but you need to show us that you’ve written about technology with passion and intelligence, whether that’s for another ‘pro’ publication or for your personal blog. Salary is negotiable based on experience. We offer health insurance to US employees plus an ‘unlimited leave’ policy worldwide. Sounds like a job for you? Follow the link below and apply before Monday, April 13 at 6pm PDT. Do you love social media (we mean SERIOUSLY dig it)? Are you pretty slick when it comes to creating content on Snapchat, Vine, Instagram, and/or Pinterest? Can you find your way around Adobe Photoshop and smash out quick image edits under pressure? Click here for the full job spec and application details. We’re looking for the right, full-time, paid social media intern in the USA. Apply ASAP or the job might have gone!